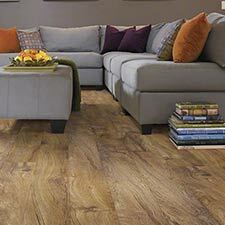 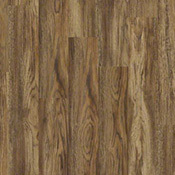 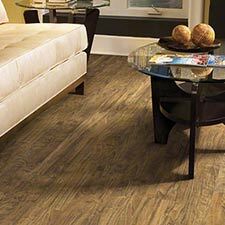 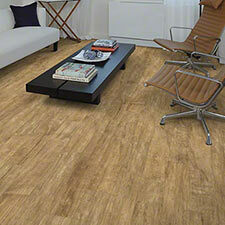 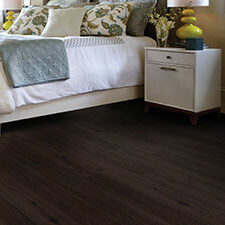 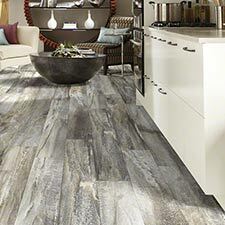 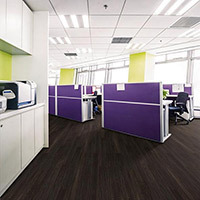 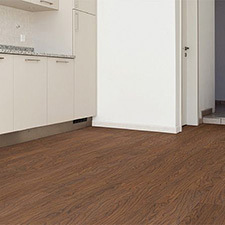 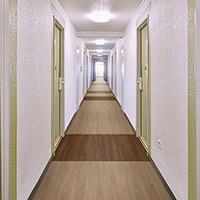 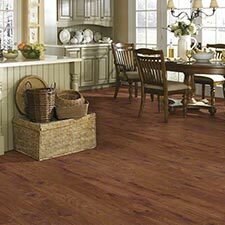 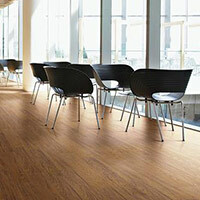 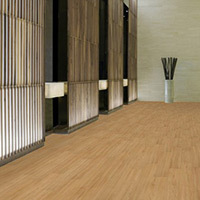 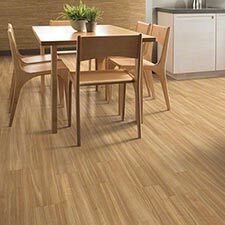 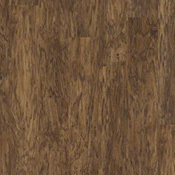 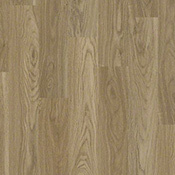 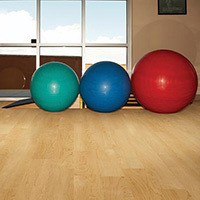 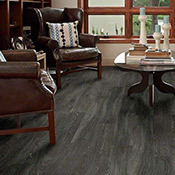 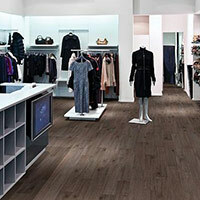 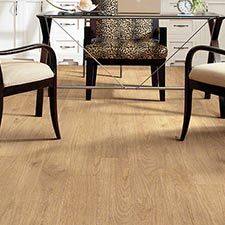 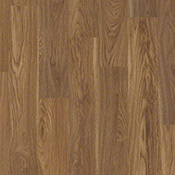 Shaw Array Aviator Luxury Vinyl Plank Flooring is made for use in residential and light commercial areas. 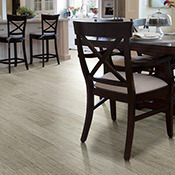 This collection is easy to install and requires no glue. 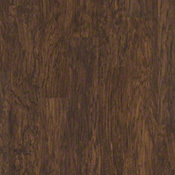 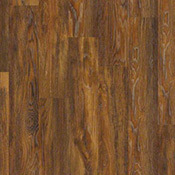 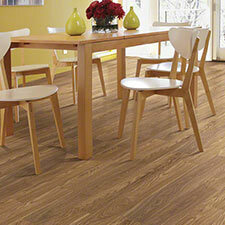 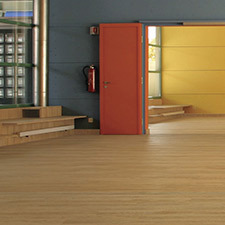 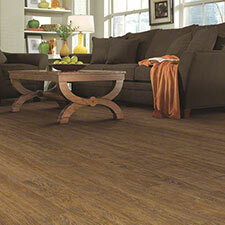 Aviator comes in 6 great wood tones and is an excellent alternative to traditional wood floors.